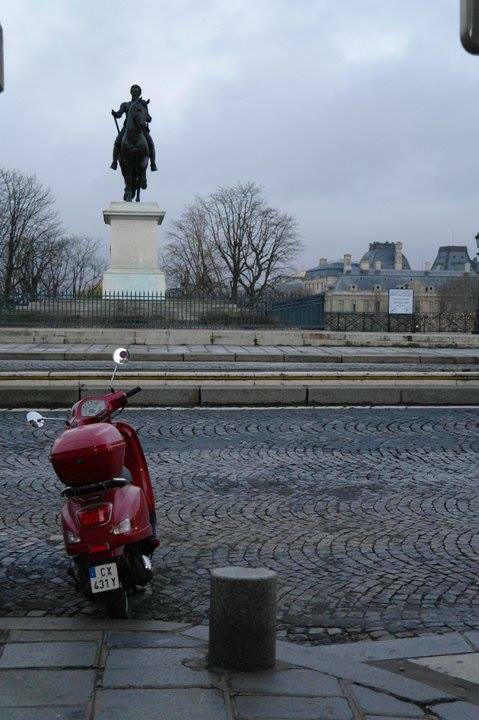 February 2014 – stealinglucy: Daily life, lived. With humour, and fashion. 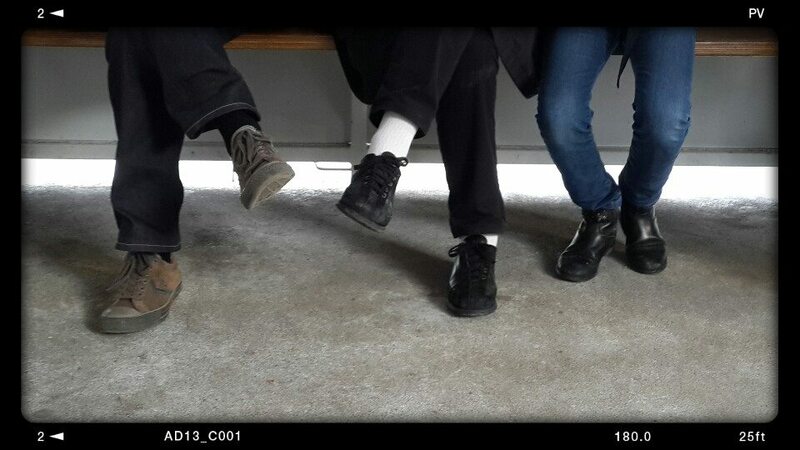 People waiting, sitting around. 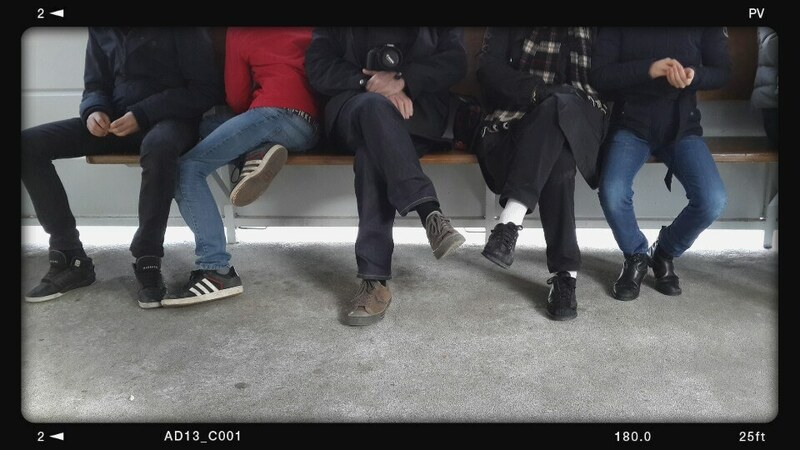 Usually one tends to look at people’s faces, this photographer focused on their feet. A beautiful picture of friends showing affection. 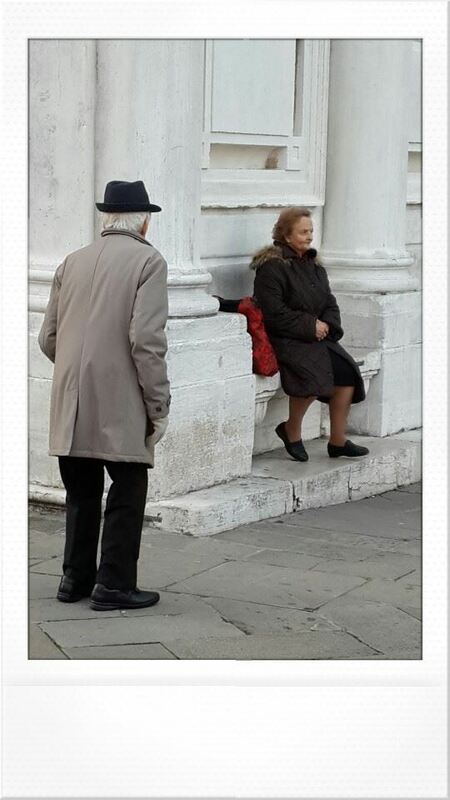 A cute elderly couple spotted in Venice. A sinkhole is basically a natural depression or hole in the ground caused by some form of collapse of the surface layer – they can form very suddenly or over time. Ranging in size from just one metre wide to 600m in size, and can be incredibly impressive in person. 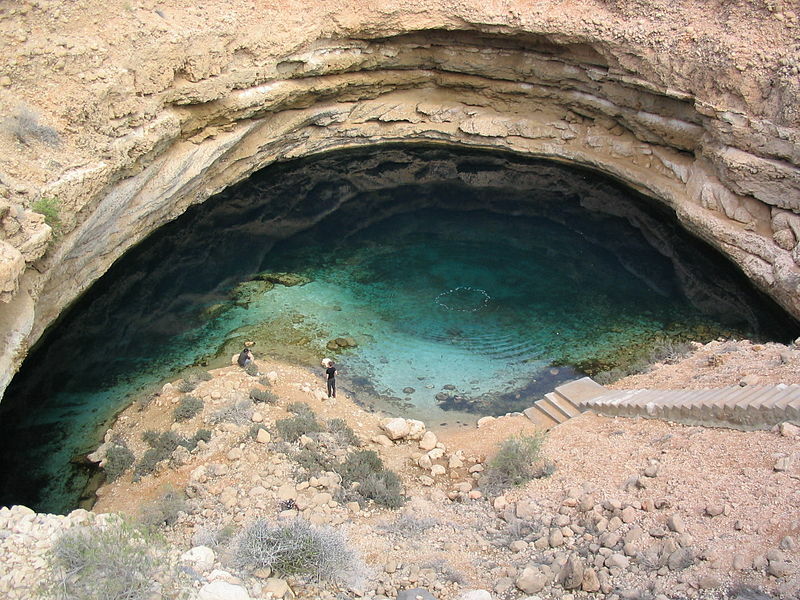 This jaw-dropping natural wonder is set in Oman. The stunning limestone hollow was turned into a tourist attraction because of its magnificent impact. Surrounded by beautifully crystal clear waters, it is picture perfect – almost resembling a postcard. Here tourists can not only experience the beauty of this spot, but they can also take a dip in the 20m deep emerald-tinted waters. A perfect circle of deep blue, it is hauntingly beautiful. This spot is rated as one of the best diving spots in the world year after year. And I can certainly see why! 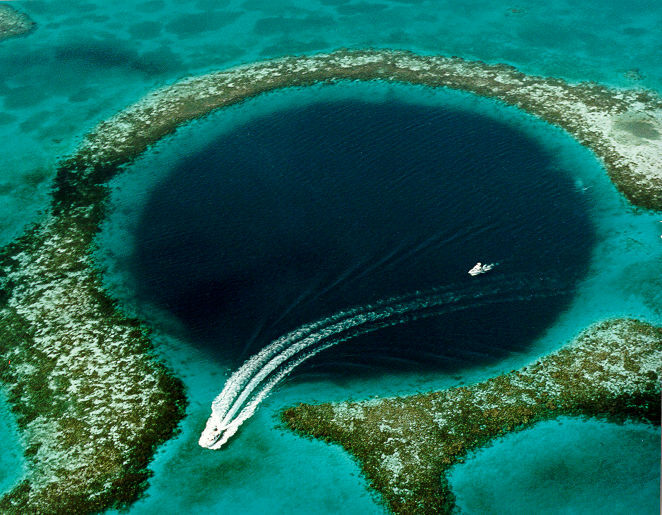 Deepsea explorer Jacques Cousteau was a great fan of the Great Blue Hole. Its depths are so great that some of the caves and tunnels are still undiscovered. Wow. Discovered in the Eighties, this now-famous sinkhole continues to expand year after year. 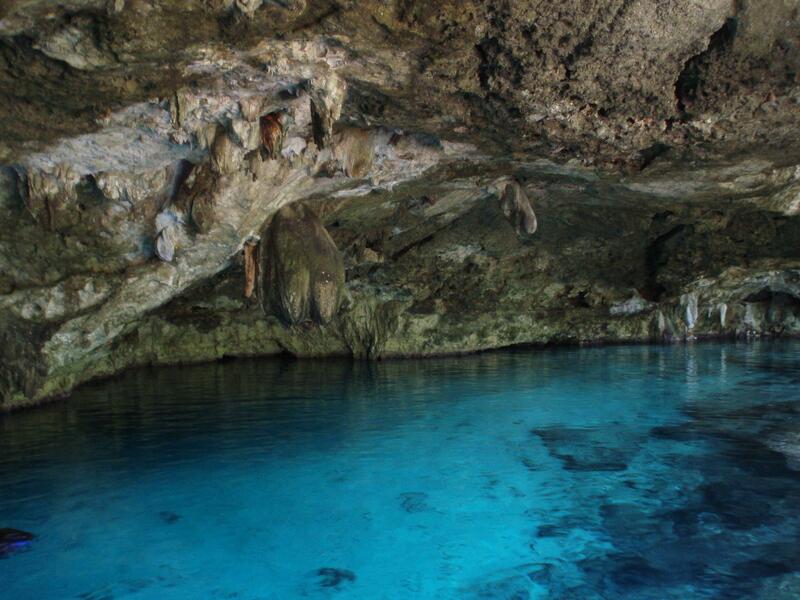 It is so impactful as it comprises of two round, humongous cenotes that are connected by an even bigger cave system. Consisting of various rooms and cavernous hallways, one can go from room to room to explore. A huge variety of fish species (including freshwater shrimp) live in this cave – most over 10cm long. This naturally makes Dos Ojos a very popular snorkeling destination for tourists. 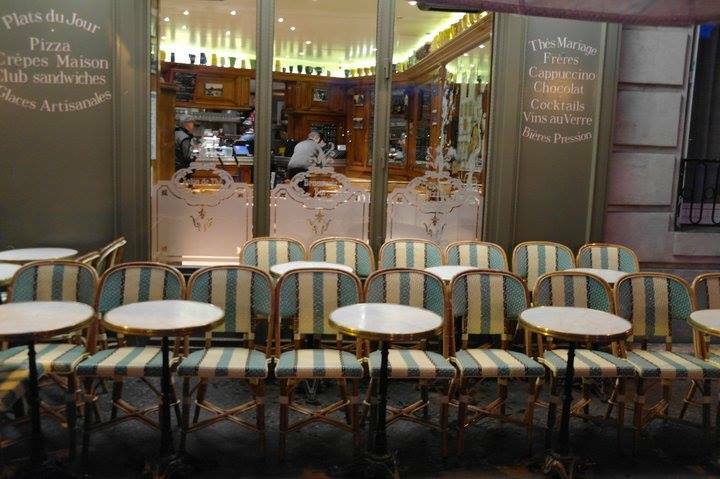 Have you visited any of these lately? Let us know. Enjoy cascading clear spring water on a hot summer’s day while munching on some delicious food. 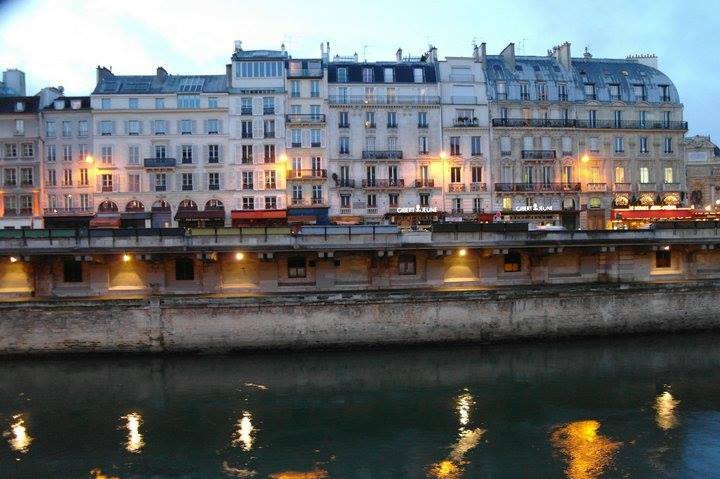 This has to be one of the most amazing dining experiences in the world. The Labassin Waterfall Restaurant is a truly extraordinary bamboo dining table eatery located at the stunning Villa Escudero Resort in the Philippines. The region was formerly occupied by a farm and coconut plantations and is now a massive tourist hot spot. Watch the above video for more info or visit their website. 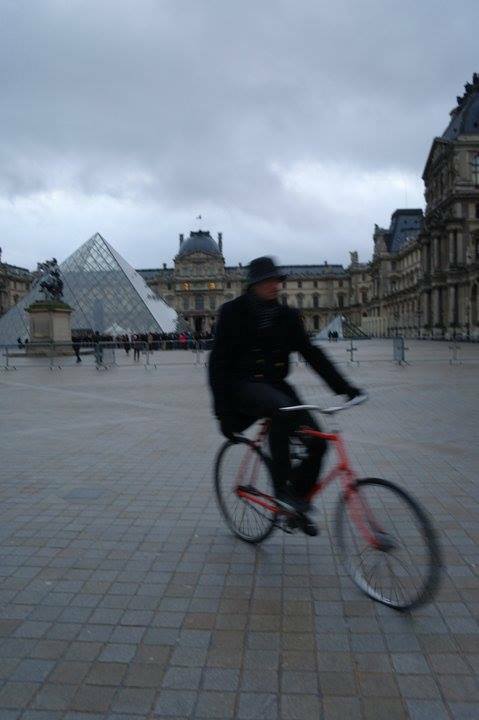 My friend David recently visited Paris – on six hour layover en route to Italy. 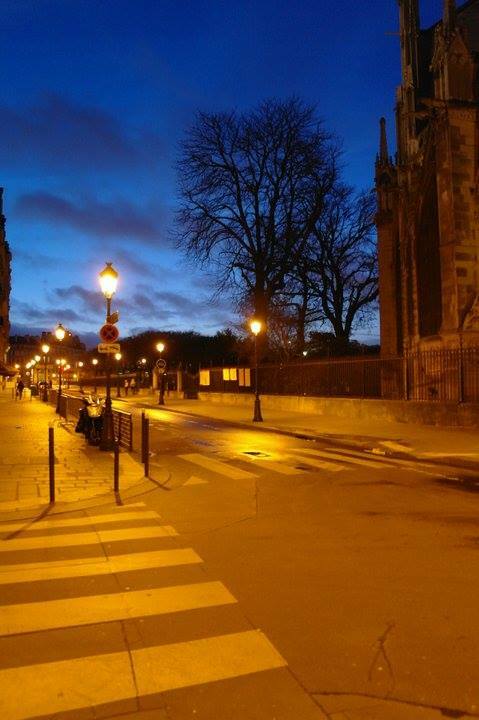 It was very early in the morning when he reached the city of lights. 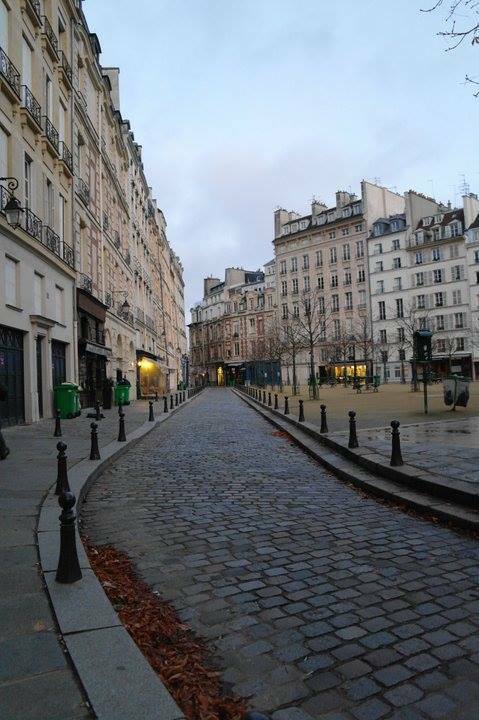 The cafés were still closed, the streets empty and most were sleeping. It was beautiful. Which is your favourite area of the town/city. Why? Shanghai basically consists of two parts, Pudong and Puxi. 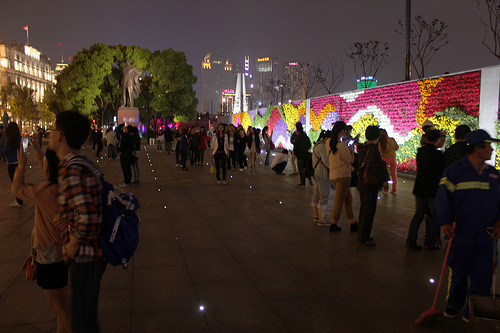 I used to stay in the area of 7 Pudong near Century Avenue, which is a bustling place that is also great for tourists. This is a relatively newly developed area featuring futuristic looking high-rise buildings. So, head here if you’re looking to be inspired by the new and innovative. Yet, I recently moved to Puxi where you’ll find most of the historical and scenic sites – ideal for tourists. The Bund (Waitan) is an absolute must-see sight – a breathtaking architectural structure of Shanghai. From here you can see so much. You will also see the Lujiazui skyscrapers across the Huangpu River, the Yu Garden, Tian Zi Fang and the East Nan Jing Lu. All worth your while for sure. You must learn at least three or more Shanghainese sentences in order to feel like you fit in (if only a little bit) with the locals. Using these sentences always make for a lot of fun. 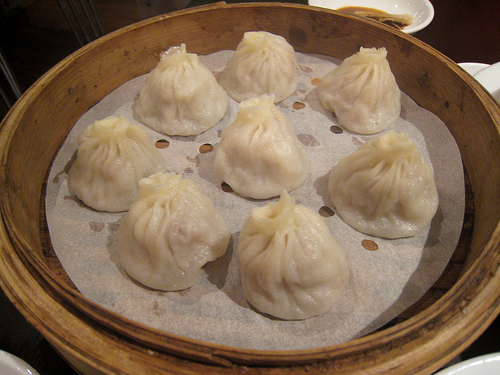 You must eat Xiao Long Bao and many different Shanghai Dianxin – basically Chinese dumplings. So many varieties and flavours are available, it’s incredible. Are people friendly/ helpful to tourists? 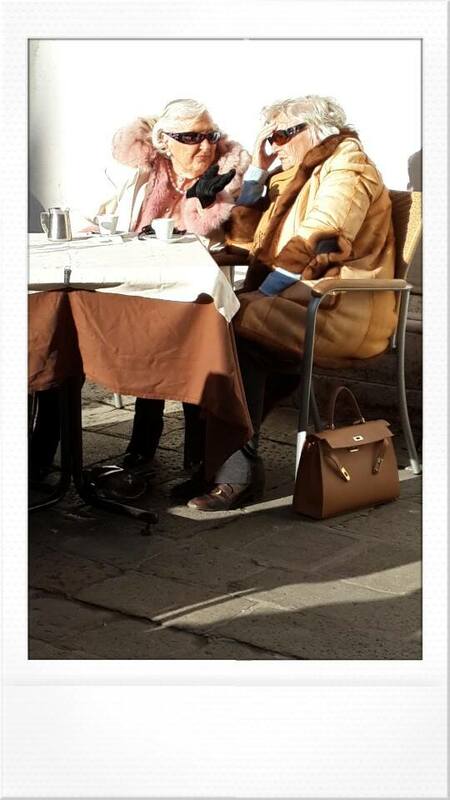 People are very friendly for the most part, but most of the older people struggle to speak any English. 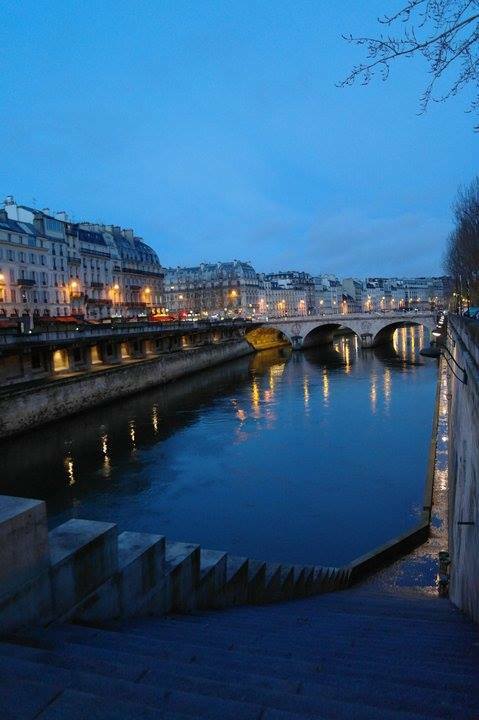 You need just 2-3 days to see the main sights in the city. But it’s worth it to stay for longer to explore the ancient towns like Qibao and Zhujiajiao.